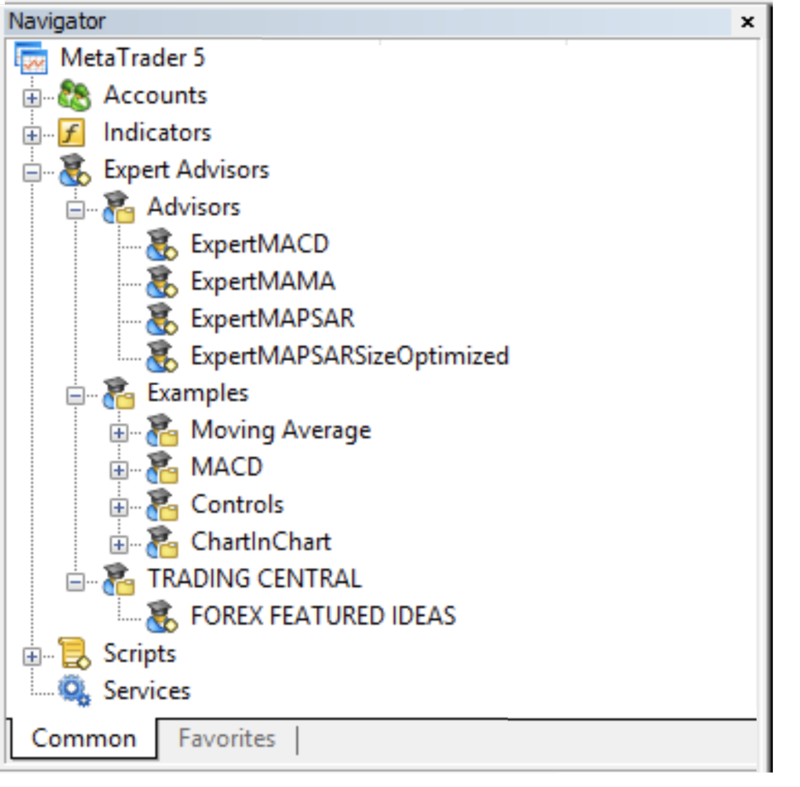 Disclosure: Admiral Markets UK Ltd supplies these add-ons free of charge, based on the Expert Advisor technology in the MT4. 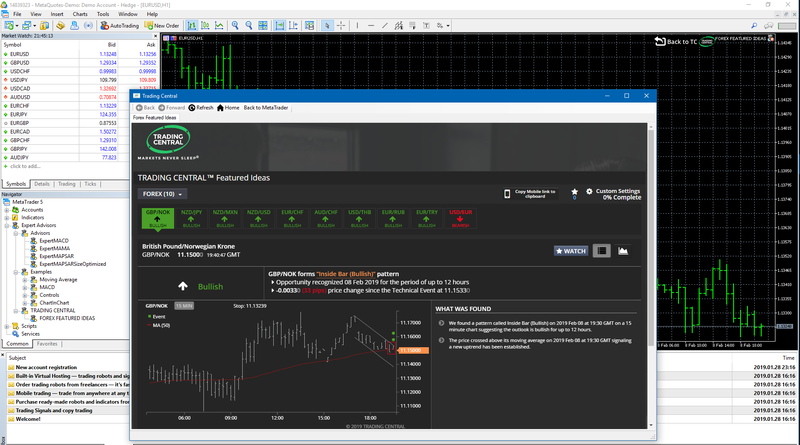 As with all EAs, these are only active when your MetaTrader has established connection to the internet and our servers. Admiral Markets UK Ltd has thoroughly tested and convinced itself of their technical reliability. However, as with all technology, malfunction can never be fully ruled out. Make sure you fully understand the functionality of all add-ins and extensions, e.g. 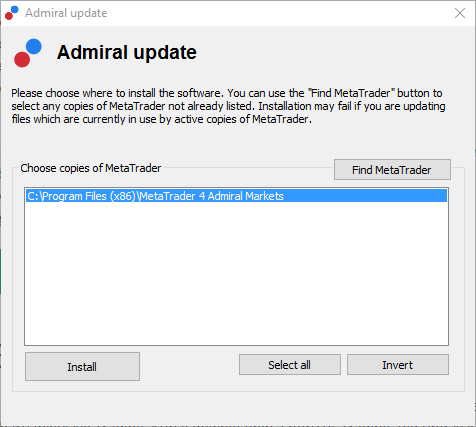 by practicing their use extensively with a free demo account of Admiral Markets UK Ltd. Admiral Markets UK Ltd can not assume liability for loss or other damage caused by technical complications.